Stylish and incredibly spacious, the seven-seater Toyota Verso has been designed for family adventures. Practicality is the watchword here and the versatile layout of the car means there are plenty of cubbyholes, while the boot is impressively roomy. Comfort is assured and the drive is responsive and agile. 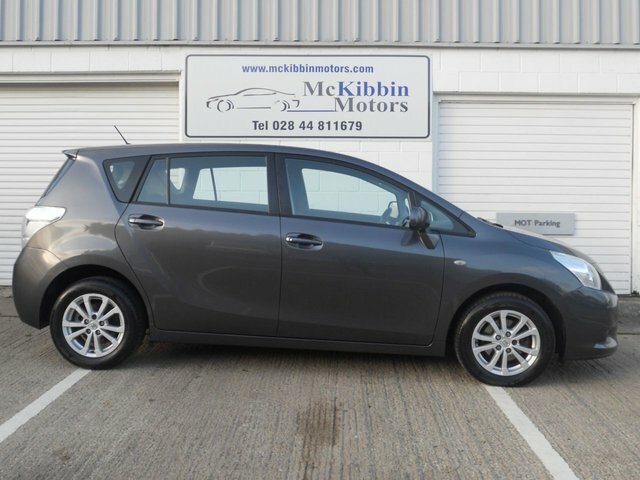 Here at McKibbin Motors we stock a great selection of used cars and you'll find plenty of quality used Toyota Verso models on sale in Downpatrick at our showroom. Feel free to contact a member of the team now to book a test drive, or simply take the opportunity to view our latest range of vehicles online. Finance is available to UK residents aged 18 years or older, subject to status. Terms & Conditions apply. Indemnities may be required. Other finance offers may be available but cannot be used in conjunction with this offer. We work with a number of carefully selected credit providers who may be able to offer you finance for your purchase, commission may be received. We are only able to offer finance products from these providers. 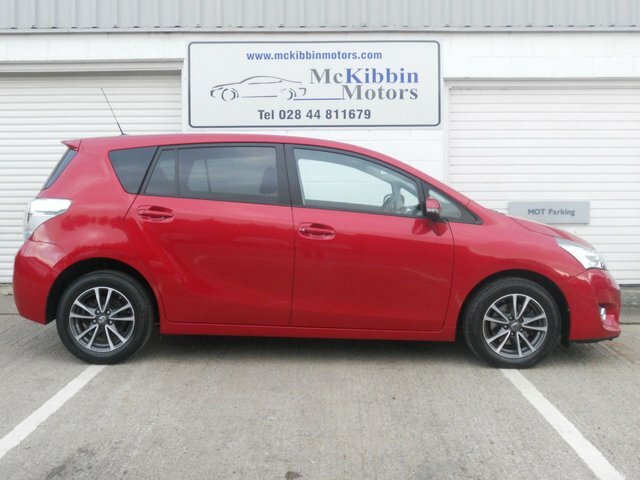 Postal Address: McKibbin Motors, 19A The Square, Clough, Downpatrick, County Down BT30 8RB. Find contact details here.